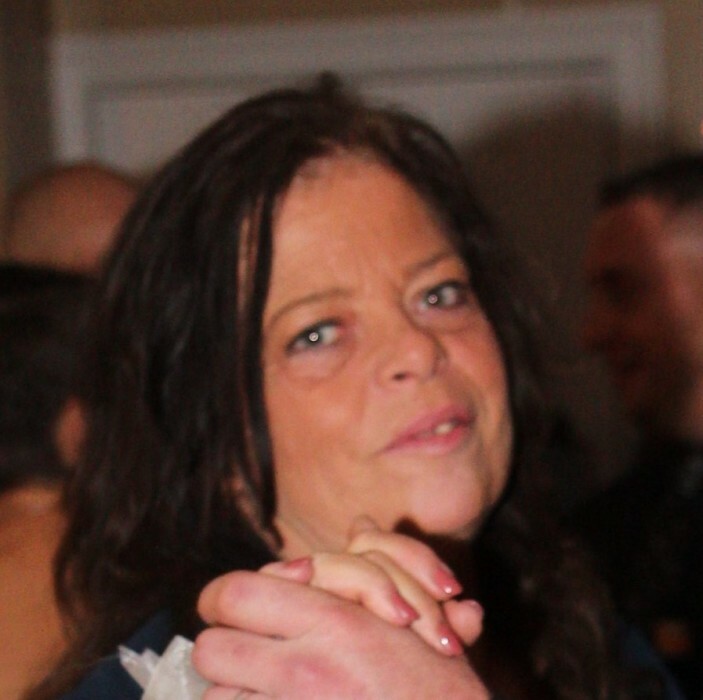 Kathleen M. MacDowell (Stafford), Registered Nurse, of Bradford, formerly of Allston October 21, 2018. She is survived by her beloved husband David MacDowell; children, John and Michaela Carlson, Katelyn and the late Matthew Mulvaney and Kristina Carlson all of Haverhill MA. Faithful sister to Robert Stafford and Colleen Ferguson of Hull and Brian and Theresa Stafford of Milton. Loving grandmother of Jack and Brynne Carlson, Matthew Mulvaney Jr. and Riley Beard. Generous Aunt affectionately known as “Uncle Kaky” to her nieces Lauren, Christine, Catherine and her nephew Thomas Stafford. Kathleen will be remembered for her extreme dedication to her profession as a Nurse and Director of Nursing for over three decades. Kathleen started her career as a Licensed Practical Nurse in 1981 and was a proud alumni of UMass Boston where she received her BSN in 1992 after an amazing effort of completing the Nursing Program while raising her three children. A Mass of Christian Burial will be celebrated at 10 a.m., on November 3, 2018 at St. Anthony Church, 43 Holton St. Allston MA. Internment to follow at St. Joseph Cemetery West Roxbury MA where she will rest in Peace in the MacKinnon Family Plot with her parents Robert and Catherine Stafford.